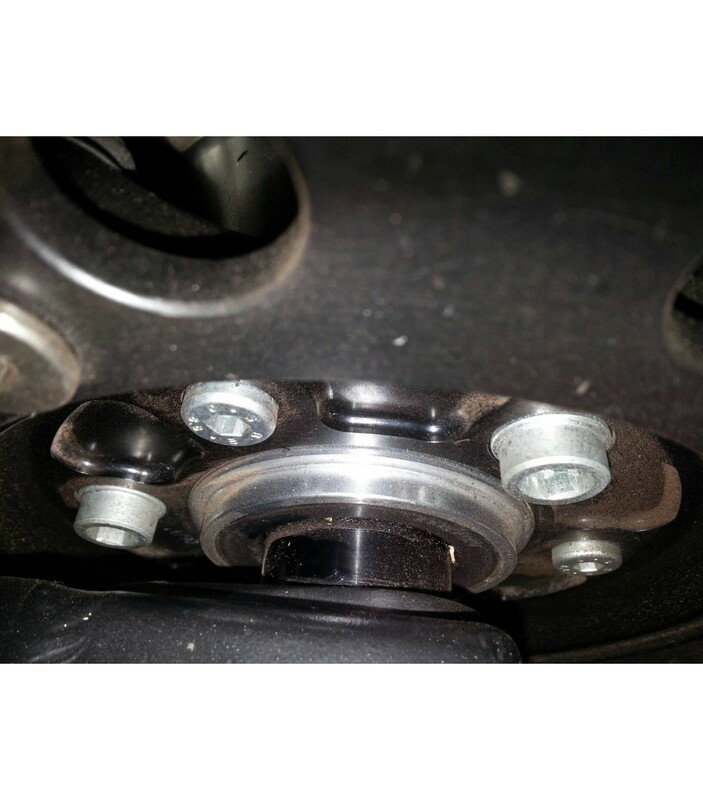 Replacement bolts for the carriers on Marchesini Forged Supermoto wheels. P.N. 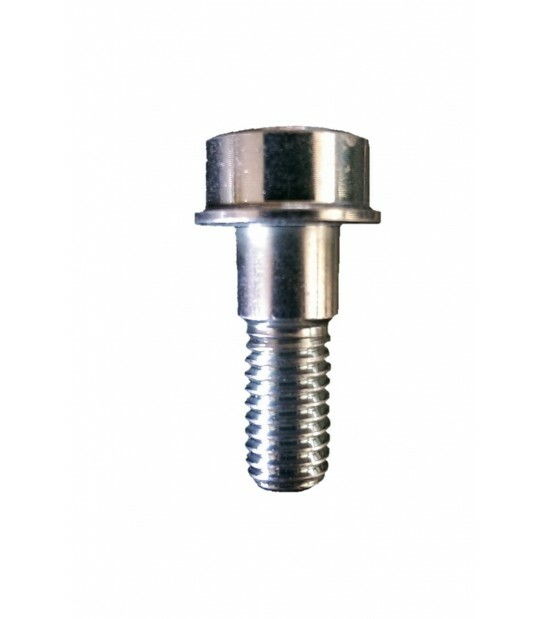 3013: M8 low profile cap screws. Front and rear brake carriers each use 5x of the smaller bolts. Older wheels use 3x of these on the sprocket carrier. P.N. 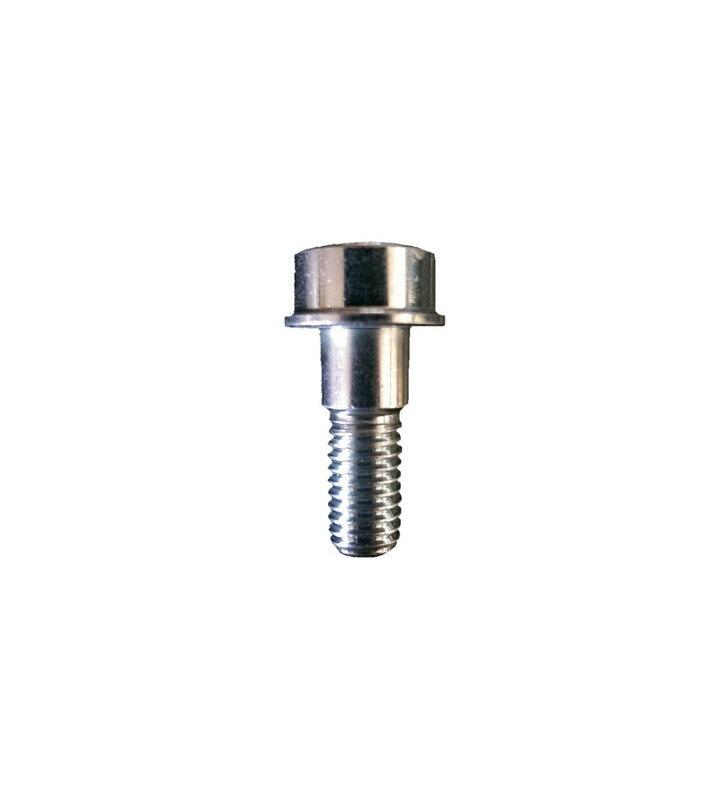 3017: M8 flanged shoulder cap screw. 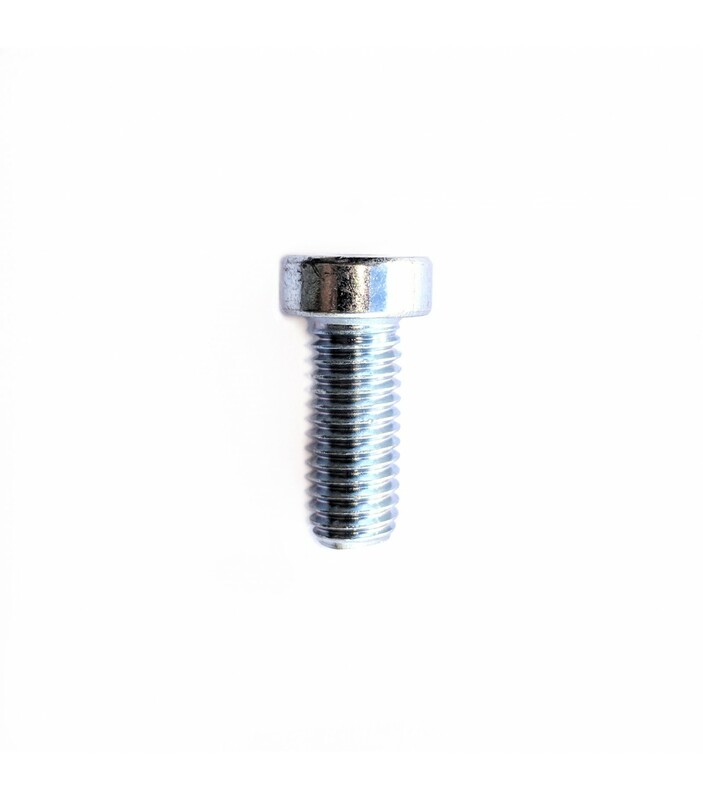 Older wheels use 3x of these larger shoulder bolts in addition to the 3x smaller bolts on the rear sprocket carriers. New wheels (2014+) use 6x of these on sprocket carriers.